The Cold Hard Truth about Zillow and Idaho! Before you hug your Z estimate to tight let’s discuss the facts about that little baby. Ever wonder where Zillow gets there information? 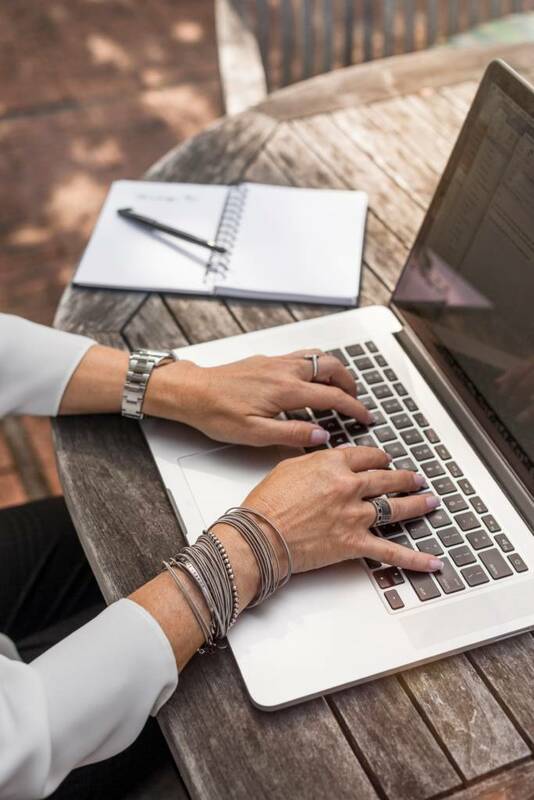 Its pretty simple Public Records, and Zillow’s own Algorithm that helps it determine a value of public records and there own values that they have plugged in to come up with a hypothetical value for your home. So hypothetically and not taking into consideration the home improvements you have done or the fact that the neighbor did home improvements and you ripped your kitchen out and didn’t return it There is your value. Now don’t get me wrong I am not a Zillow hater. In fact, I am a Premier agent with Zillow. I pay them for my listings to be listed as mine and for the property requests that are done on those listings to actually come back to me. The listing agent. I love the fact that so many people do use Zillow. But here is the deal! Idaho is a non- disclosure state. So what does that mean for Zillow? They are not accessing our public records for home sales. Because we don’t disclose those prices when we transfer the property. You will see all of our deeds transfer for a $1 sale. We as agents will get in trouble if we disclose to Zillow what homes are selling for. So where is that pie in the sky number coming from? That’s a good question. I have a few ideas but none of them are probably suitable to put in print. I Choose not to disclose! Now is it ever in your favor to disclose? There are times: Example being when the market was bad. You bet if your new property is getting taxed as being worth $200k and you just paid $150k then you bet you march on in there with your contract and closing statement and you disclose what you paid for it. But if that is reversed you take the Idaho answer! I choose not to disclose! And don’t feel bad about taking that choice. They expect it! And it is your right! And even then it still is not disclosed to Zillow. So keep in mind of how Zillow just came up with that Z Estimate on your home or a home you are considering from a State that Chooses not to Disclose. You probably guessed it! Get an actual value! Contact me I am happy to disclose to you from the MLS (that I cannot put public links to closed properties on) sold homes in an area that you would like. Be it a home you are considering selling or a home you are considering purchasing. You want to rely on someone with the real tool bag. 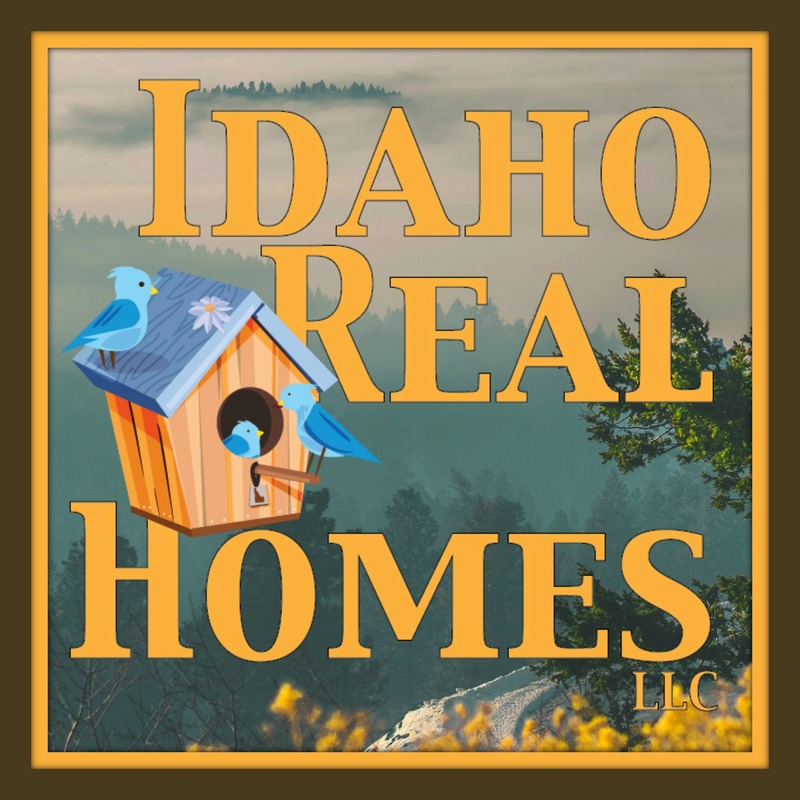 For Idaho, it truly is Not Zillow! Check out our Monthly Market Reports for Home Values!